Eko Software, best known for the How To Survive games, is working on a new action RPG set in the Warhammer Fantasy setting. 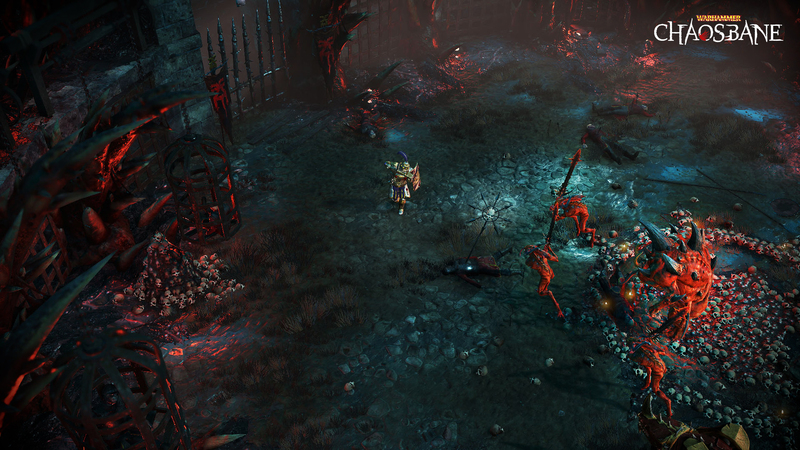 Warhammer: Chaosbane will take place in the Old World, a place absolutely ravaged by Chaos and the wars against them. 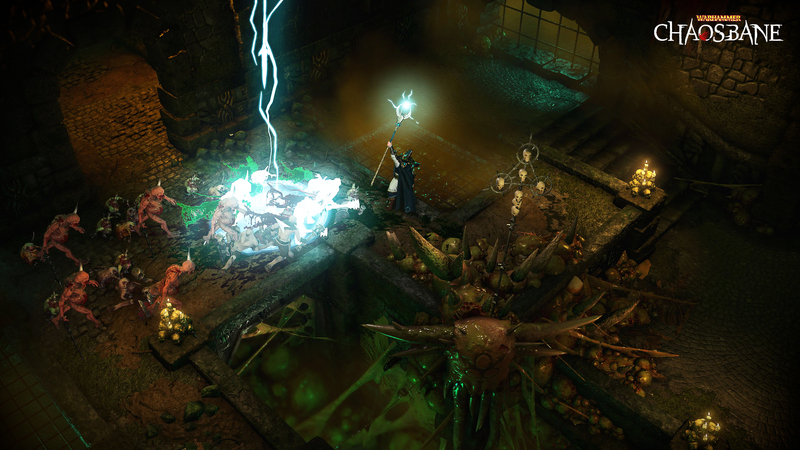 Chaosbane will allow you to play as a human, high elf, wood elf, or dwarf as you explore areas like Nuln, Praag, and the old capital of the Empire. And that’s about all the info we’ve got on it at the moment. You can check out the screenshots for a look at the game.